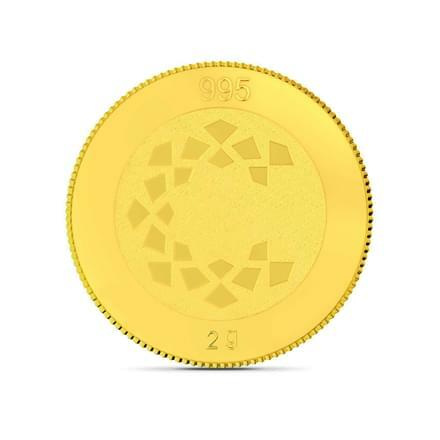 Gold is timeless. 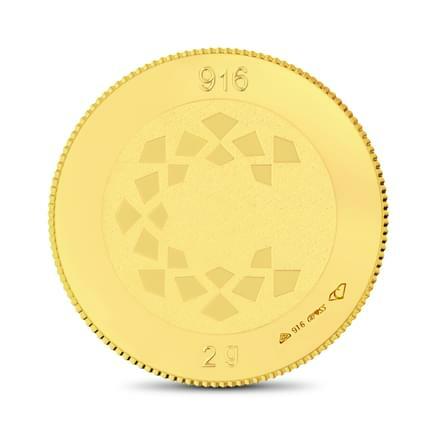 CaratLane brings to you a variety of designs in gold coins. 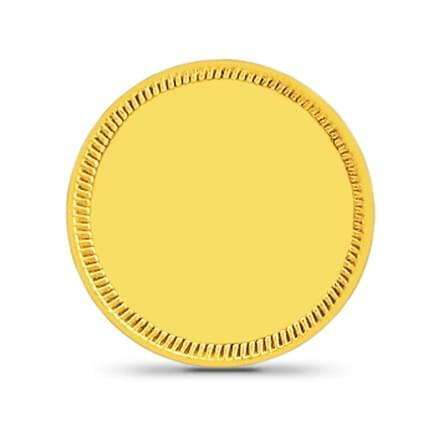 Crafted with excellence, these gold coins have a brilliant finishing that will stay for a lifetime. 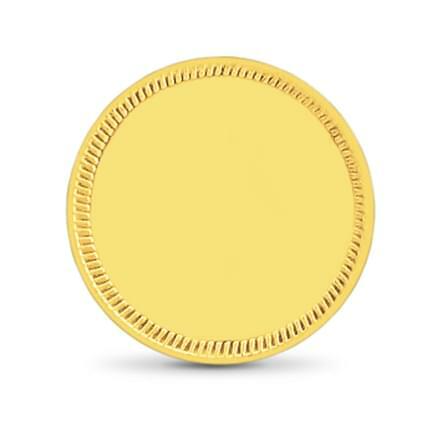 The price of these gold coins fall in the range of Rs. 5,300 to Rs. 5,800 which makes them very affordable as well. 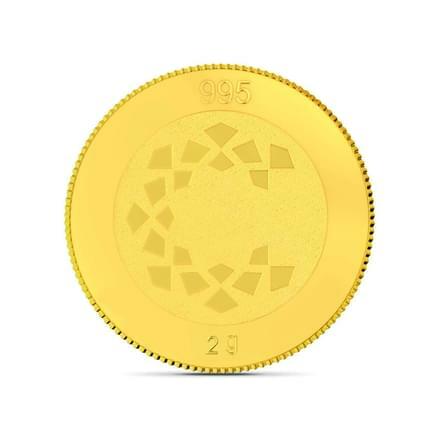 Buy these gold coins on CaratLane, with a variety of hassle-free payment options, ensuring an enjoyable online shopping experience. 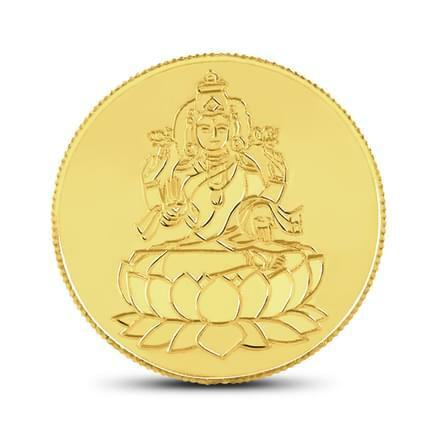 Lakshmi Gold Coins have an influential image of Goddess Laxmi engraved on it. Goddess Laxmi is a symbol of prosperity and fertility and hence this gold coin will bring to its owner a great amount of fortune, prosperity and good luck. 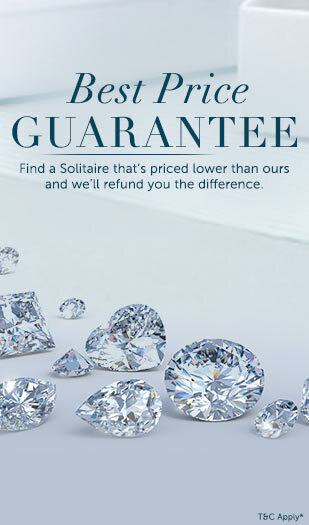 It is an auspicious gift for your dear ones. 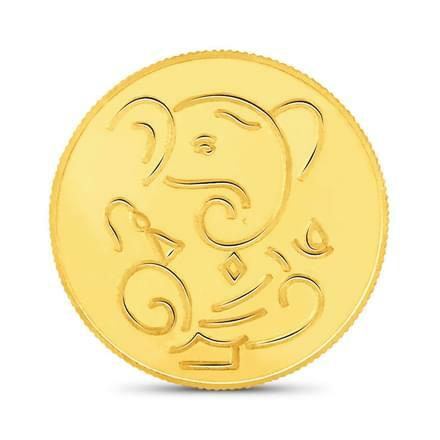 Ganesha Gold Coins capture the divinity of Ganesha in a magnificent way. 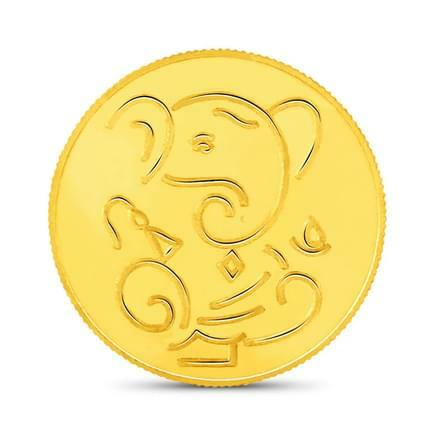 This coin is rich in symbolism and represents the principles and values that Ganesha stands for. 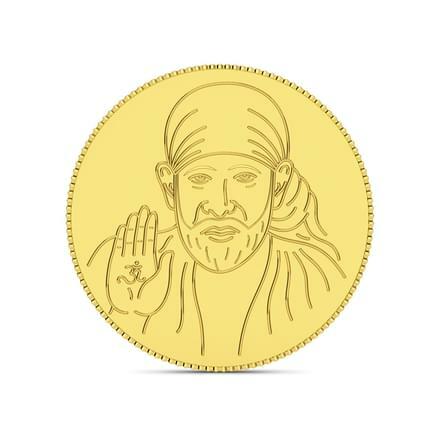 Baba Gold Coins brilliantly epitomize the spirit of Shirdi Sai Baba. 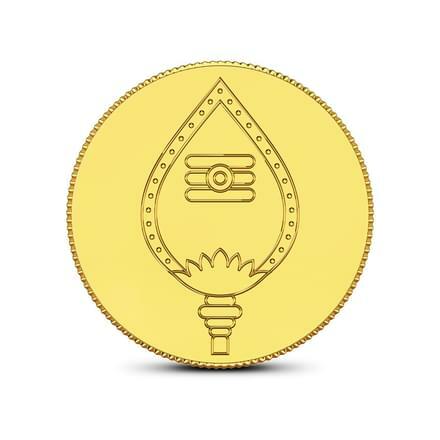 Balaji Gold Coins is engraved with an image of the Karthikeya’s weapon called the spear which symbolizes power and strength. 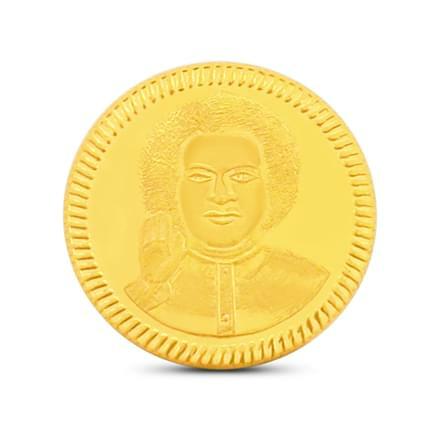 The essence of Swarna Satya Sai is brought out beautifully in these coins. 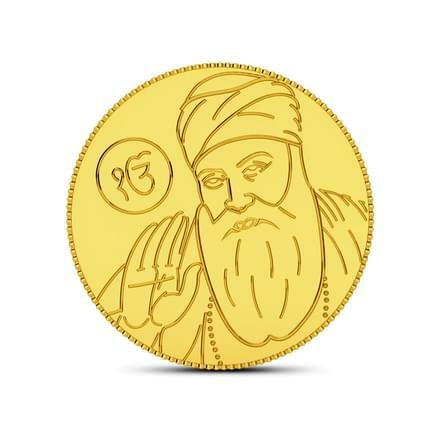 You can also find Guru Nanak gold coins that depict the importance of love, oneness, spirituality and service in one’s life. 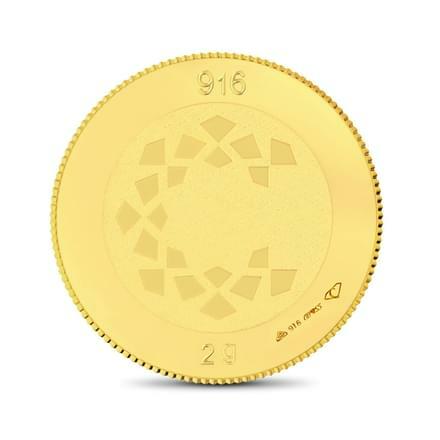 These 2 Grams Gold Coins come in 22K and 24 Kt pure gold. 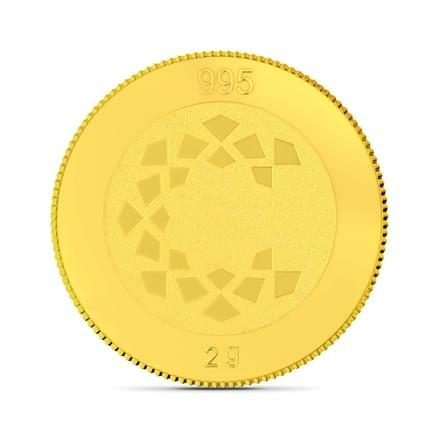 These coins make for a perfect gift for any occasion then be it the yearly birthdays or a once-in-a-lifetime event like marriage. 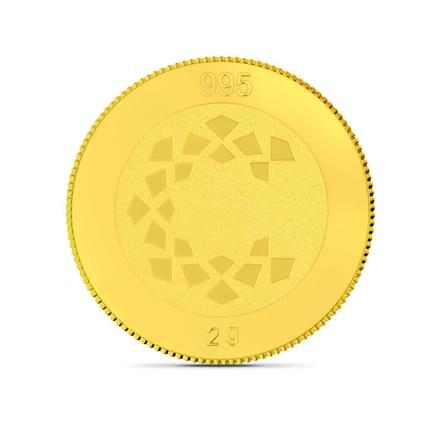 Unique and marvellous, these Gold coins are perfect to own and gift. Investing in 2 Grams Gold Coins is considered to be extremely auspicious. 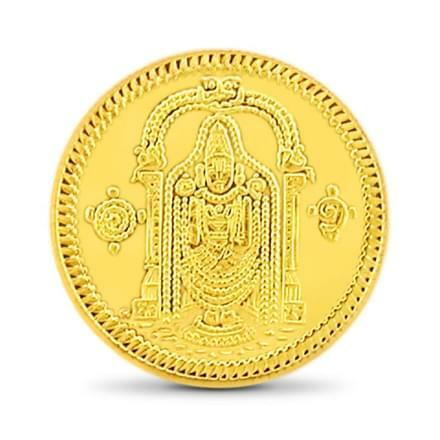 Gold coins also make for a suitable gift on occasions such as festivals, weddings, etc.